Savant Bookstores began with Savant Bookstore Honolulu in 2008 in a corner of a small cafe not far from the University of Hawaii at Manoa. 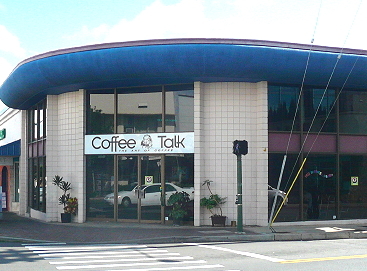 In less than four months it outgrew its location, and was relocated to a 200-square foot area in a community clubhouse located just outside of Waikiki. 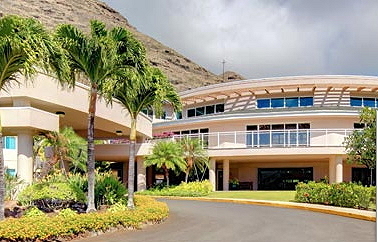 When it outgrew this location, the bookstore was re-established at two locations: Hawaii Kai Retirement Community (to serve the Hawaii Kai area and East side of Oahu after the closing of the Kahala Barnes & Noble store) and at Kokua Market (to continue serving the University/Waikiki area and Central portion of Oahu). 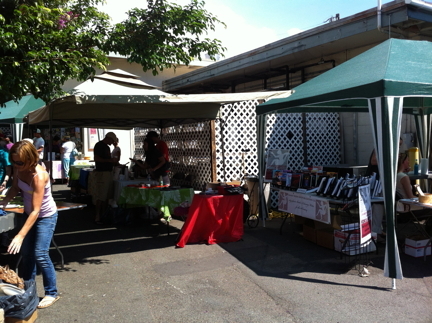 In 2013, Savant Bookstore Honolulu at Kokua Market was discontinued, and, since then, we've been actively seeking other community center locations near the University, in Kapolei and on Oahu's north shore. Savant Bookstores are self-contained and transportable requiring only a small (minimum 10 x 20-foot deployed) safe public space protected from wind and rain, with handicapped ramp access, parking, and reasonable bus access: in short, a small area or corner of a covered, community-available room. Each Savant Bookstore is open for three-hours, one-day-a-week, and serves host and local community members who want a quick, easy way to browse, find and purchase first-quality books, CDs and DVDs by exciting new and established authors.